The body of notorious north-east serial killer Dennis Nilsen has been cremated in secret at a cost of £3,300 to the taxpayer. An eBay user has attempted to sell a letter bearing the signature of an infamous north-east serial killer for more than £700. Type Dennis Nilsen into Google and you'll find thousands of results. He pointed out that my letter was not dated. When supposed extracts from Nilsen's autobiography were leaked online, there was an uproar. 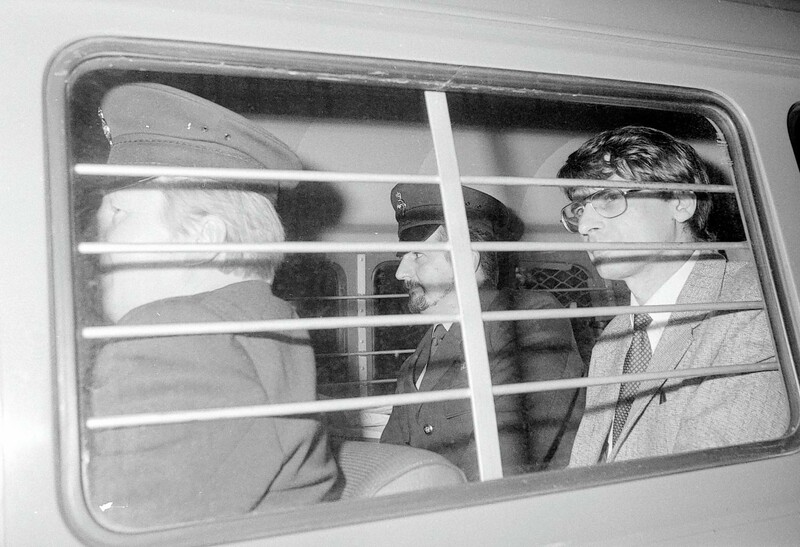 Would you buy Dennis Nilsen’s ‘House of Horrors’? "Buyers are kindly asked to research the history of this property or inquire with the marketing agent prior to viewings." It was the autumn of 1951, the tattie holidays had been and gone, and all over the north and north-east youngsters were getting ready for the annual celebration of all things supernatural. In many ways, Dennis Nilsen is just like your average 70-year-old. Who were Dennis Nilsen’s victims? It is unclear exactly how many men Dennis Nilsen killed. The former home of one of Fraserburgh's most notorious sons has been sold for its £300,000 asking price.